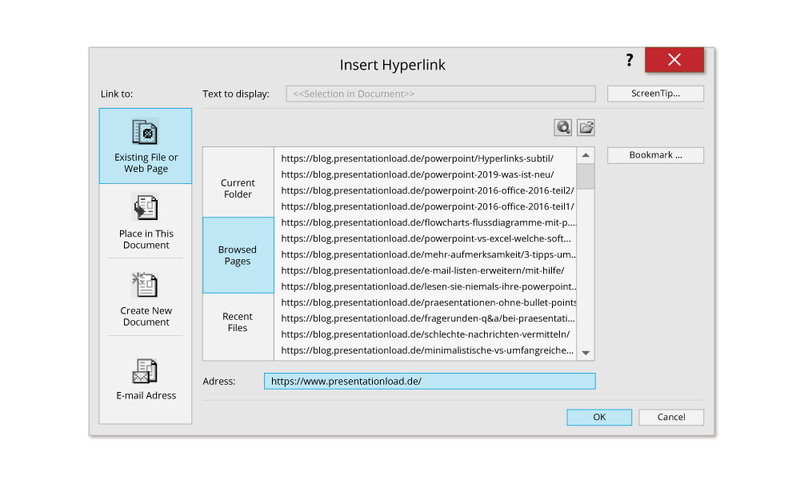 Hyperlinks are great for sourcing online material and videos during a presentation. The downside is, they can be a bit of an eyesore. The blue underlined font tends to stand out and can ruin the overall aesthetic of your slides. Fortunately, there are a couple of ways to create subtle hyperlinks that don’t interfere with your presentation’s design. Enter the text you want to use as a link into a text box. Click on the border of the text box. Make sure you aren’t selecting the text, but the entire box. Press Ctrl + K to open the hyperlink menu. The text formatting won’t change because the text box is linked and not the text. Another advantage is that a text box is easy to click. This is the method to use if your linked text is part of a longer text passage. Draw a rectangle over the text you want to hyperlink. 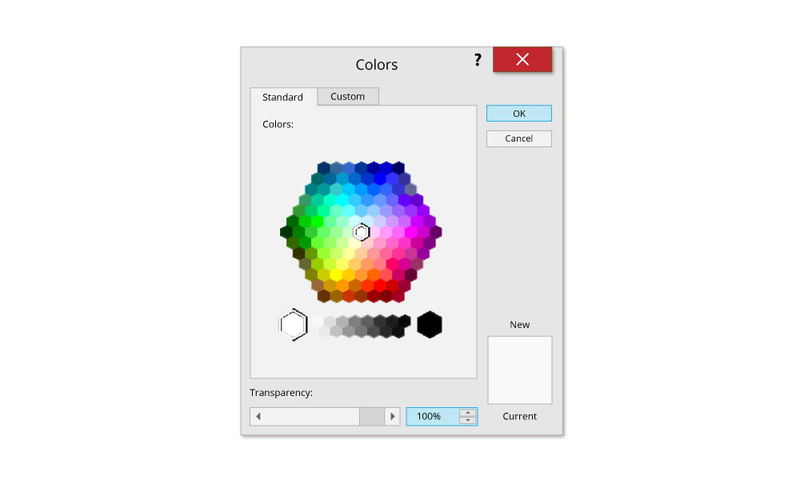 Make the rectangle invisible by choosing white as the fill and outline color, and selecting 100% transparency. Now add your hyperlink to the rectangle. To make sure you don’t forget where the link is and to give it some visual impact, choose between either a bold or italic font. This makes the link visible, but not distracting. 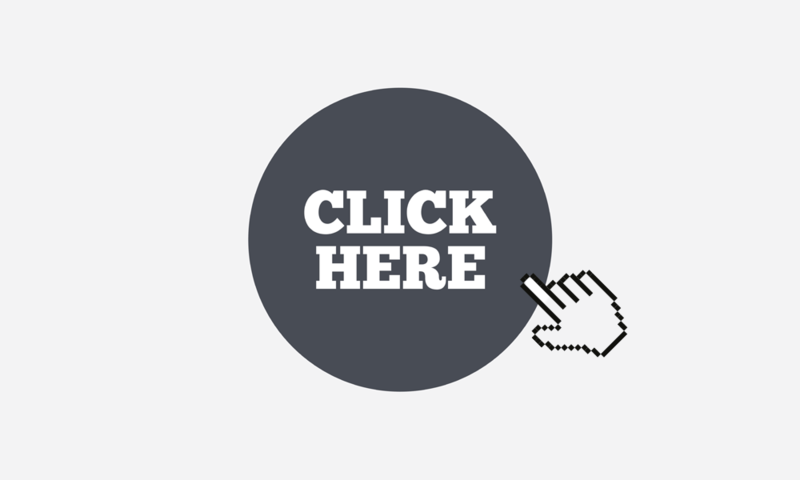 You can create a custom text to replace the hyperlink address which will appear every time you move your mouse cursor over the hyperlink. To do this, click ScreenTip in the hyperlink menu. 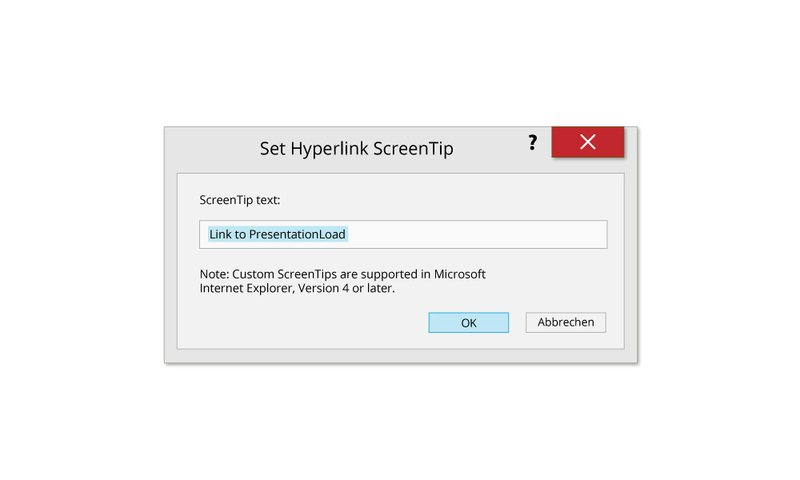 In the Set Hyperlink ScreenTip box, enter your text. Now your specified text will appear every time you move your mouse over the hyperlink. Next Post How to Navigate Through a Presentation? It’s Easy!